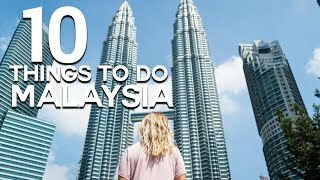 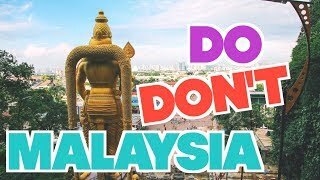 MALAYSIA // Ten Do&#39;s &amp; Don&#39;ts for Your Trip! 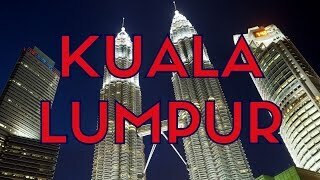 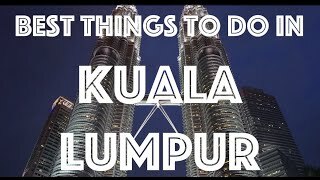 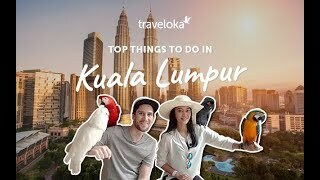 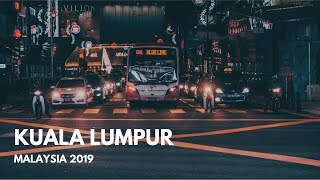 Kuala Lumpur 2019 - WHAT TO DO AND SEE IN 3 DAYS! 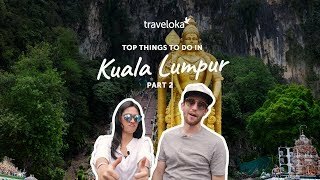 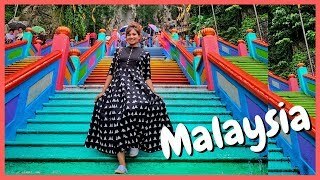 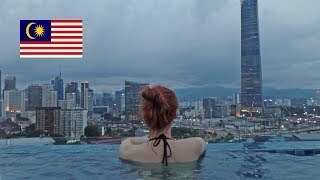 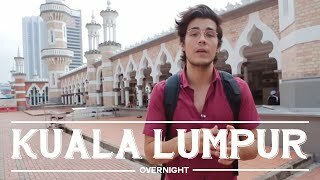 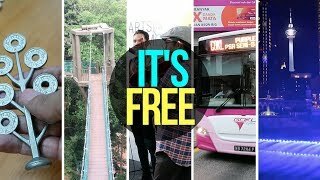 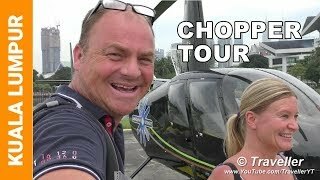 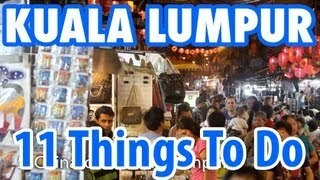 Exploring Kuala Lumpur for three days! 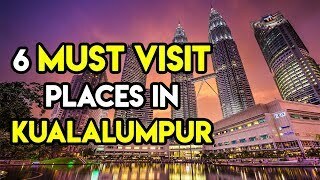 What an amazing city!